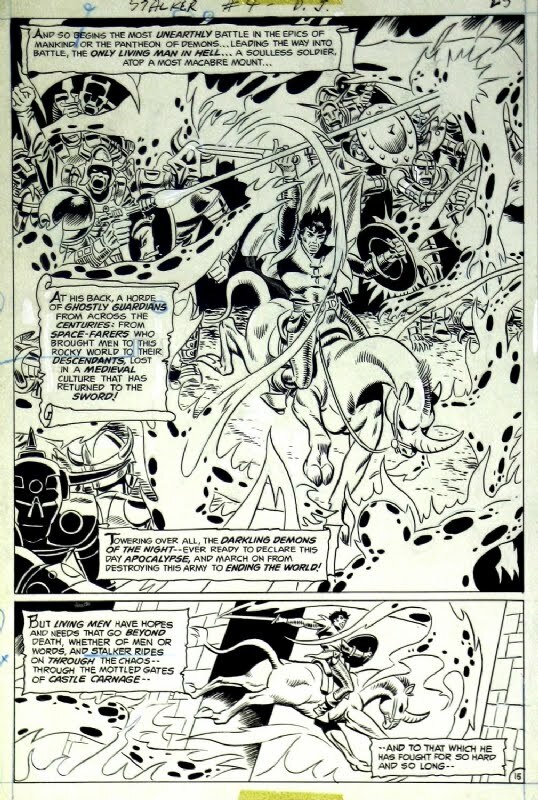 Back here I showed you my Jack Kirby Bullseye page of original artwork spectacularly finished and inked by Michael Netzer and published in the Black Magic Edition of Jack Kirby's Heroes and Villains in 1994. Copies of that excellent book (which every Kirby fan should own!) do not show up often on ebay but one is up for bid right now over here. The above Batman "gag" is in the latest issue of The New Yorker. I do not get the joke. 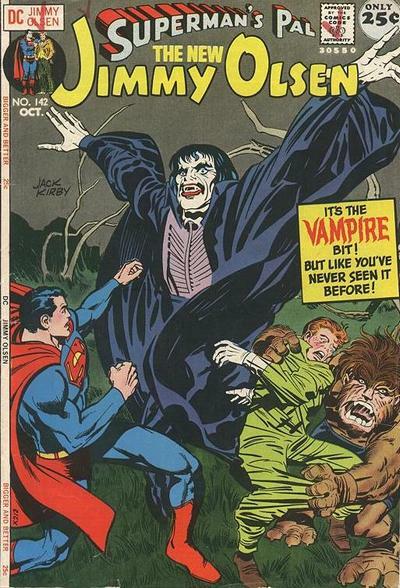 The Bizarro strip below, featuring Superman, was in last Sunday's newspapers. I get it, but it isn't funny. If a cartoonist doesn't have a good idea, should he run with what he has or should he go back to the drawing board and think harder? 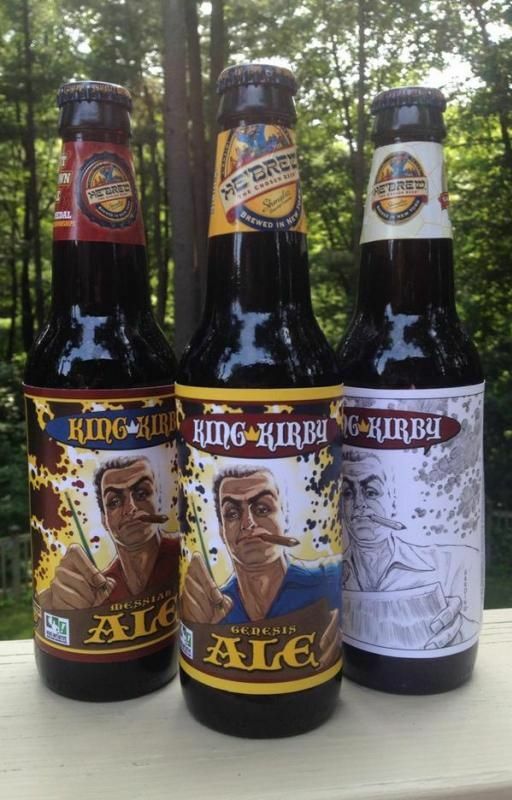 King Kirby Ale debuts on 28 August 2014! 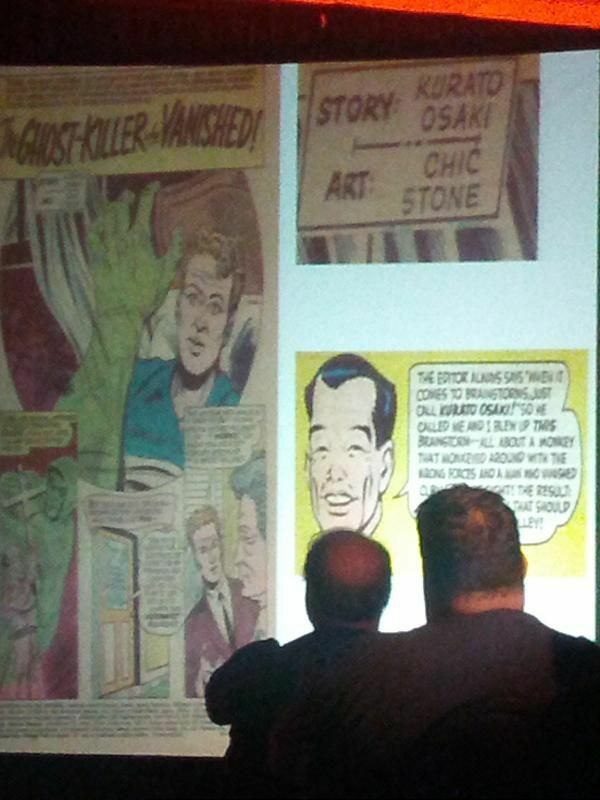 This event is being held at Shmaltz Brewery in Clifton Park, New York in honor of Jack Kirby's birthday. At the time of this writing there are 100 tickets to the birthday party available (with proceeds going to The Hero Initiative), and you cam get more details and purchase tickets over here. 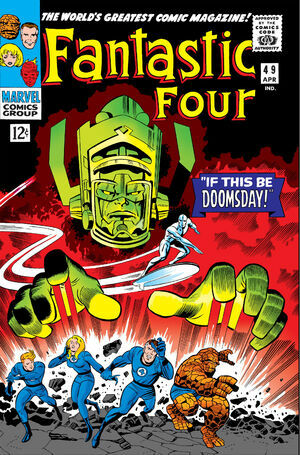 Happy birthday next month to Jack Kirby! 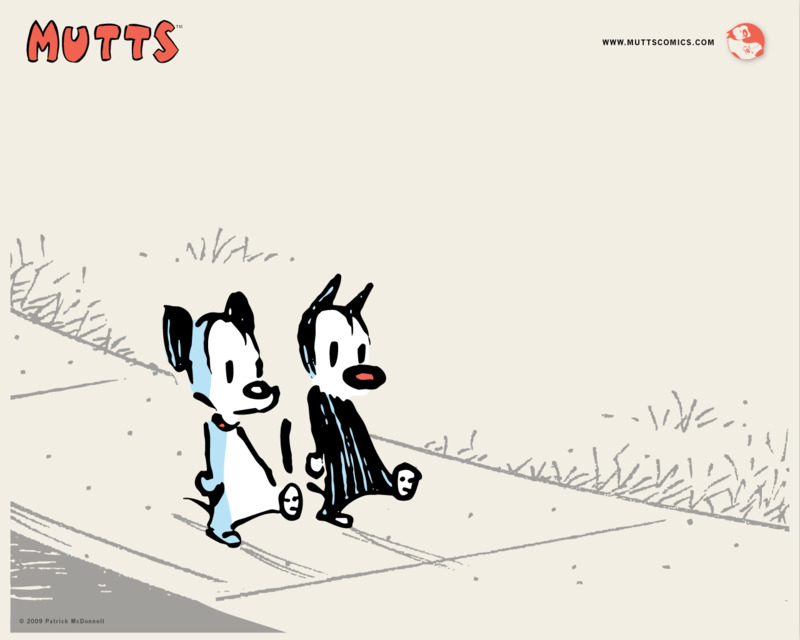 Last week Patrick McDonnell focused his Mutts newspaper strip on DC and Marvel superheroes, coinciding with the annual convening of the San Diego Comicon. Above are the second half of this year's wonderful crop (and the other day I showed you the first half over here). Mr. McDonnell capped off the week with the above Sunday strip as a fun homage to a classic Jack Kirby cover. Nice job! 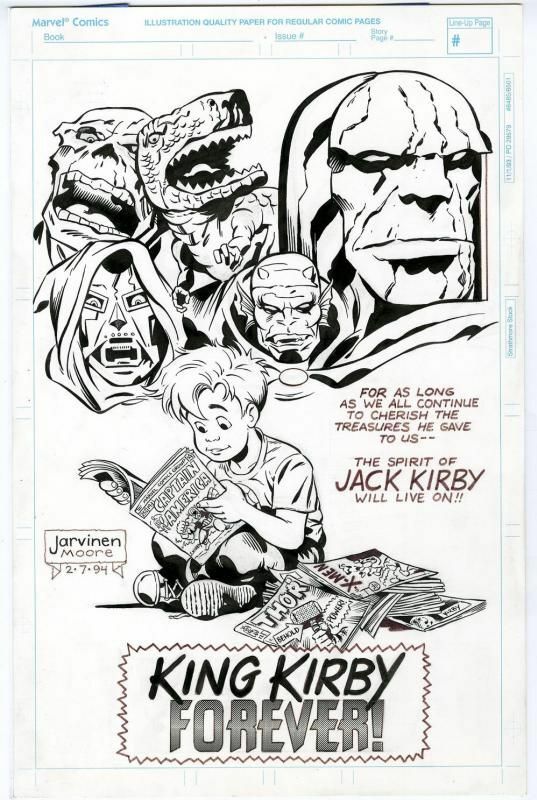 Above is a fine tribute drawn by Jarvinen Moore and printed in The Comics Buyer's Guide in 1994 as a tribute to Jack Kirby. Isn't it beautiful!? The original artwork was up for auction on ebay last week and, although I bid mightily, someone else wanted the page even just a little bit more than I did. Still I thought I would take this opportunity to display the great drawing, and here we are. Like the caption says, King Kirby Forever! Aw yeah, hydrants! Skokie, Illinois is a suburb of Chicago that now has fire hydrants decoratively painted as superheroes. Click here to read the Chicago Tribune article by Lauren DeSalvo and you'll also get to see twelve more hydrants that I haven't shown here! Last weekend the Hope X convention for computer hackers convened in New York City, and one of the speakers was Edward Snowden (although Mr. Snowden did not appear in person, of course). Bill Degnan was another of the speakers and Mr. Degnan projected slides of an ACG cover and splash page, as shown above and below (from February 1964's Adventures into the Unknown #146; a clearer view of the cover is available over here). Mr. Degnan is a professor of computer history and runs the site http://vintagecomputer.net/ . The gentleman spoke at Hope X about some of the historical items he is currently investigating. 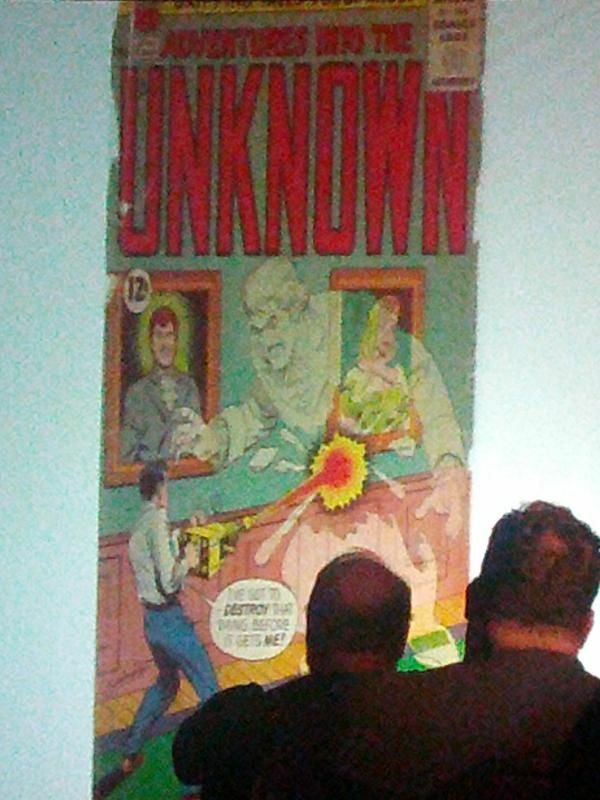 He opened up with how the calculator industry became the computer industry, and then his focus shifted to the comic book shown above. "The Ghost-Killer Who Vanished" was written by ACG editor Richard E. Hughes (as "Kurato Osaki," just one of that gentleman's eleven (!) pseudonyms) and drawn by Chic Stone (who was making a name for himself as a great inker for some Jack Kirby stories at Marvel around this same time). The Ghost-Killer story featured a company that was ridiculed for hunting ghosts and it featured ectoplasm/slime and it featured a vintage Cadillac hearse/ambulance. The milieu sounds a bit familiar, doesn't it? That's correct, Mr. Degnan has traced the origins of 1984's blockbuster film Ghostbusters to this unassuming little comic book story. Writer and star Dan Aykroyd is credited with "coming up with" the story for Ghostbusters in spite of the fact that the gist of his story had been published in this ACG comic book twenty years prior. You never can tell what you'll uncover when you start looking into the history of things around you. Ups, downs, ins, outs. Research can be every bit as thrilling as a ride on The Bobs. At Riverview! Kind of funny to see such a talkative Batman, isn't it? I've stumbled upon a boatload of comics-related gifs at www.giphy.com, some of which I had not seen before and one of which was created by Jeanette right here in the hayfamzone! Feel free to investigate for yourself over here. 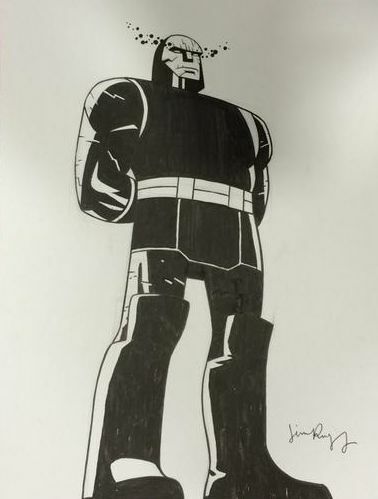 Jim Rugg drew this great Darkseid at the San Diego Comicon today. Pretty nice! The other day an article in The New York Times indicated that the sales of both print and digital comics are surging, and yesterday of course was Batman Day. Those are a couple of nice things to happen during the week of the San Diego Comicon. Happy Batman Day! 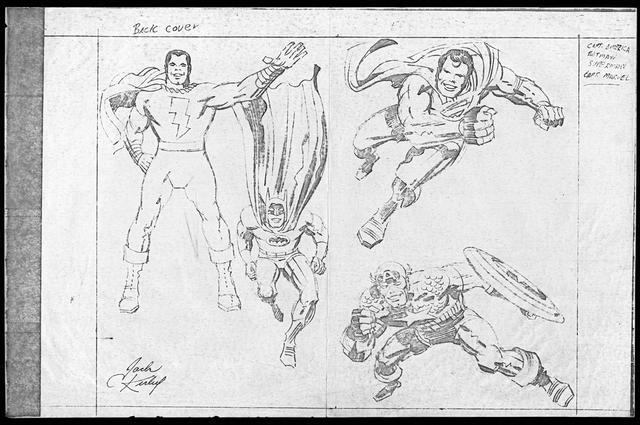 I celebrate the occasion with you by taking another look at Jack Kirby's above first drawing of the Caped Crusader, from the cover of 1973's The Comic Reader #100 (and over here you can see an alternate version of that cover that I hadn't seen before today). 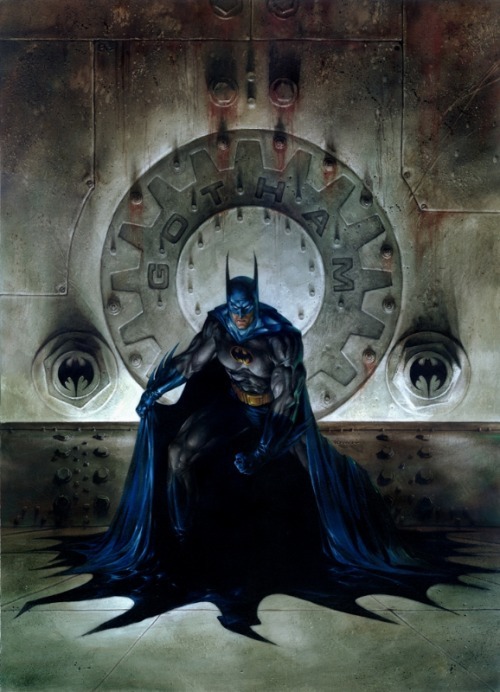 Three of my favorite Bat-memories are: enjoying the Neal Adams artwork on his early 1970s Batman stories; marveling at the Marshall Rogers artwork on his late 1970s Detective Comics run; and being in attendance at the midnight premiere of Tim Burton's 1989 Batman side-by-side with an incredibly electrified audience of hard-core fans just like myself. In an extensive article regarding Batman Day in today's Chicago Tribune, Neal Adams is quoted as stating that Gotham City is more like Chicago than New York City partly due to the fact that Chicago has a preponderance of alleys while NYC has a dearth of those crime-ridden urban passageways. I will of course be helping myself to a copy of the free Detective Comics #27 Special Edition generously being offered by DC Comics. You can use the map over here to see where you can pick up that special comic for yourself, with 1324 locations indicated in North America, 26 in Europe, 26 in Australia, and 12 in Asia. Back here I told you how much I liked the classic-inspired artwork of Evan Shaner, and these days the gentleman is breathing some fresh air into Flash Gordon. On the left above is Mr. Shaner's sharp cover to Flash Gordon #1, while on the right is a (vintage?) Flash Gordon hand towel that we keep next to the hayfamzone kitchen sink (and which we are afraid to launder, not wanting to fade the brilliant colors). Also I have been enjoying Doc Shaner's tweets, including one in which he wrote he wouldn't mind if Bill Watterson wanted to draw an issue of Flash Gordon and one in which he bemoaned panel-layout complications caused by winged characters. "Jim, ever thought of drawing NEW GODS? I really think you would crush it on that book." "When Kirby was at the top of his game--it was HIS GAME for decades--no way no one could ace The King! He was the Best of the Best!" Of course Jim S. and his escape artist background served as the real-life inspiration for Jack Kirby's Mister Miracle character, and an article about Steranko graces the pages of the latest issue of Entertainment Weekly. It was just a week ago that I showed you my pages of Jack-Kirby-based John Byrne original artwork on the occasion of the latter gentleman turning 64, and this week Mr. Byrne wrote that he doubts he will return to producing comics because he prefers working on commissioned drawings and on his Star Trek photonovels. I was sorry to read that. The headline earlier today in The Drudge Report told how beauty queen Sierra Sandison from Idaho (who happens to be diabetic) visibly wore her insulin pump during a swimsuit competition, but my eyes were drawn to the fact that the young lady was wearing a Wonder Woman t-shirt in the above image that was on the Drudge page. What a great statement! Interestingly, the source article that Drudge links to uses the same photo but with the Wonder Woman logo and the Miss Idaho sash and the insulin pump cropped out, as you can see below. U.K. newspaper The Telegraph credits the image as a Facebook photo, and I guess Telegraph readers should consider themselves fortunate that the paper bothered to include a photograph at all. But the way they butchered the heart out of that picture would tend to make me suspicious about what other editorial decisions are being made at The Telegraph. 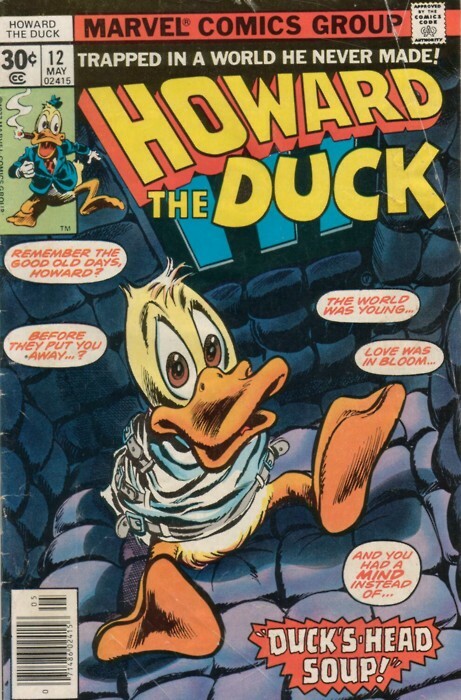 To "the" or not to "the"
Do you say Howard the Duck, or Howard Duck? Do you say Daffy Duck, or Daffy the Duck? What a difference a "the" makes! Chicago Tribune columnist Eric Zorn (himself the grandson of mathematician Max Zorn from whom we have received the theorem known widely as Zorn's Lemma) wrote a column about how everybody says "Smokey the Bear" even though that character's official name is "Smokey Bear." You can read the article over here. I hope an academic somewhere will write a dissertation on this matter. Back in the 1970s my brother owned a hot dog stand named Joker's in Chicago. Of course there was no newsarama.com in those days but I reliably got my fix of comic book news from The Comic Reader and The Buyer's Guide. 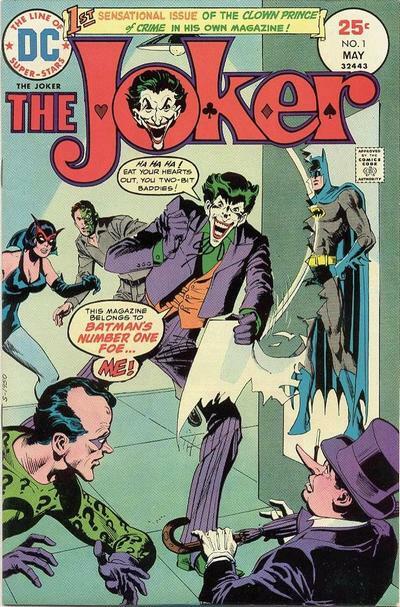 When those sources informed me in 1975 that DC Comics would be publishing The Joker as an ongoing title, I immediately approached my brother with an idea. As a promotion, why not give out a copy of The Joker #1 to the customers of Joker's? My brother green-lighted the idea and I arranged with my comic book guy, Joe Sarno, to purchase I-forget-how-many hundred copies of The Joker #1. I never previously read the comic strip entitled DeFlocked. But the other day one of the characters uttered "comic book" in his word balloon and my eyes were pulled over in that direction like a vacuum cleaner pulls in dust. Click above for a larger view and I hope you like cartoonist Jeff Corriveau's gag! I like the way Fred Hembeck colored the helmet of Jack Kirby's Orion to look so silvery. I wish Mr. Kirby could see this fun drawing! Of course Fred sells his drawings over on ebay and you can check out his latest offerings right here. 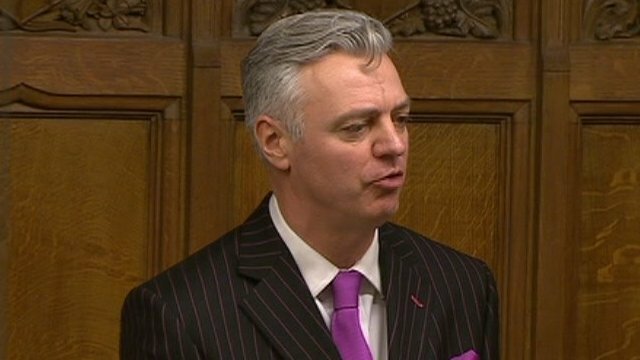 I first introduced you to British Member of Parliament Simon Kirby back here, and when I saw the dapper gentleman on c-span last week I couldn't help noticing that he is now sporting a Superman spit-curl! This fortuitous coiffure leads directly into something I want to report today about Jack Kirby and Superman. 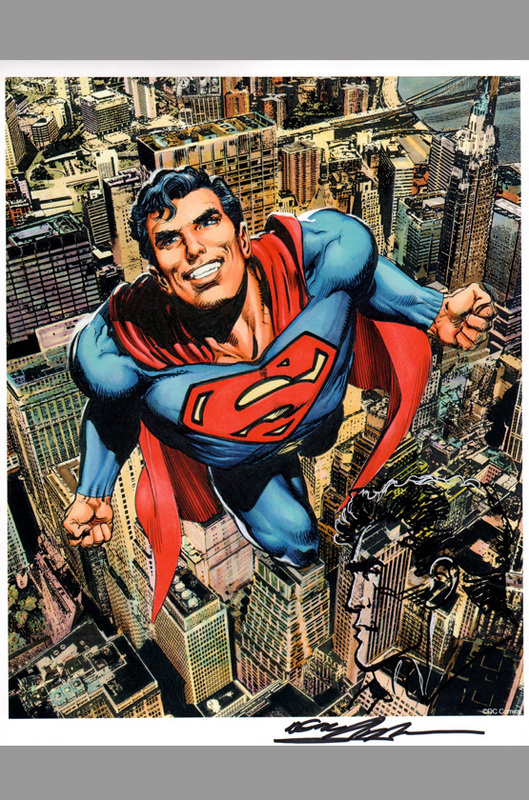 It was announced a few days ago that Neal Adams will be drawing an upcoming Superman miniseries in which a number of heroes and villains known to inhabit Jack Kirby's Fourth World will be introduced into DC Comics' New 52 world. That's just fine with me! I'm happy to consume any Kirby-related comic books. 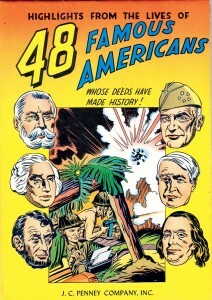 Highlights from the Lives of 48 Famous Americans! I came across this interesting comic book on ebay and decided to look up more about it. A small-sized J.C. Penney store giveaway, the comic was described by the ebay seller as having been produced by Joe Simon and Jack Kirby (and I see that is how the issue is generally credited.). 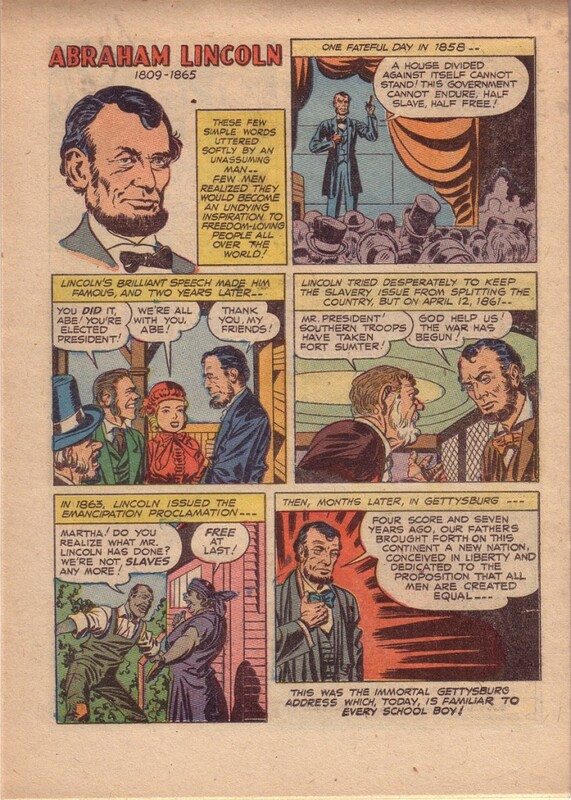 I would have no problem believing that the above Abraham Lincoln page was pencilled by Mr. Kirby; over here you can see additional pages highlighting Ulysses S. Grant and Robert E. Lee. But it turns out there is a latter-day controversy surrounding this comic. 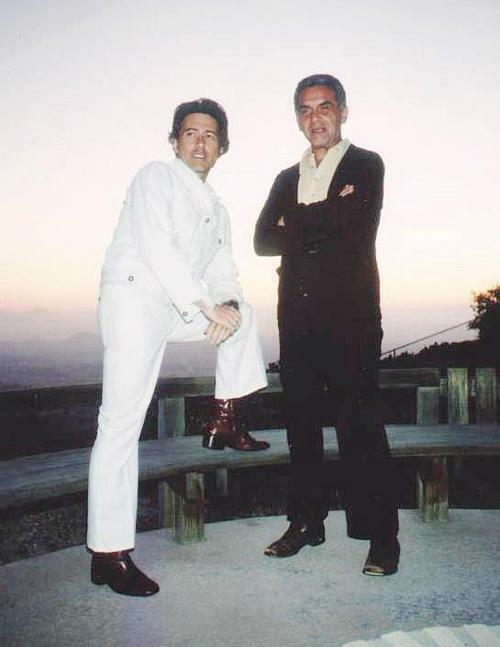 Longtime Friend of the Hayfamzone Harry Mendryk met with and had many discussions with Joe Simon a decade ago and Mr. Simon exclaimed one time to Harry that 48 Famous Americans was entirely by him and that Mr. Kirby had played no role in its production. Whoa! I encourage you to read Harry's detailed write-up over here. Just imagine a comic book from Fantagraphics in which the artist pays tribute in equal thirds of the comic's pages to Steve Ditko and Jack Kirby and Wally Wood. Doesn't that sound interesting? This is exactly what artist Sergio Ponchione has cooked up in his one-shot entitled DKW which was released last week. 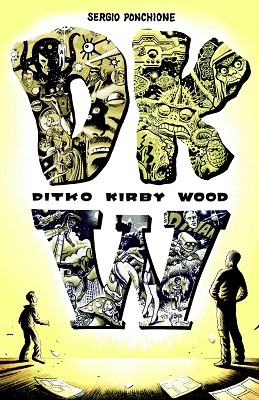 I have not yet come across a copy of DKW but I'm working on it and I will report back about it after I have the comic in my hands. In the meantime let's relish some various pairings from among that trio of stellar craftsmen. John Byrne is 64 years old today? Seriously?! What nefarious culprit has been stealing all these decades and where is he hiding them? Anyway, I thought today might be an appropriate occasion for me to display two Byrne originals I own, both from Jack Kirby's Fourth World # 6 back in 1997. I am especially partial to the above page since The Forever People are among the characters in that top-tier chorus line. 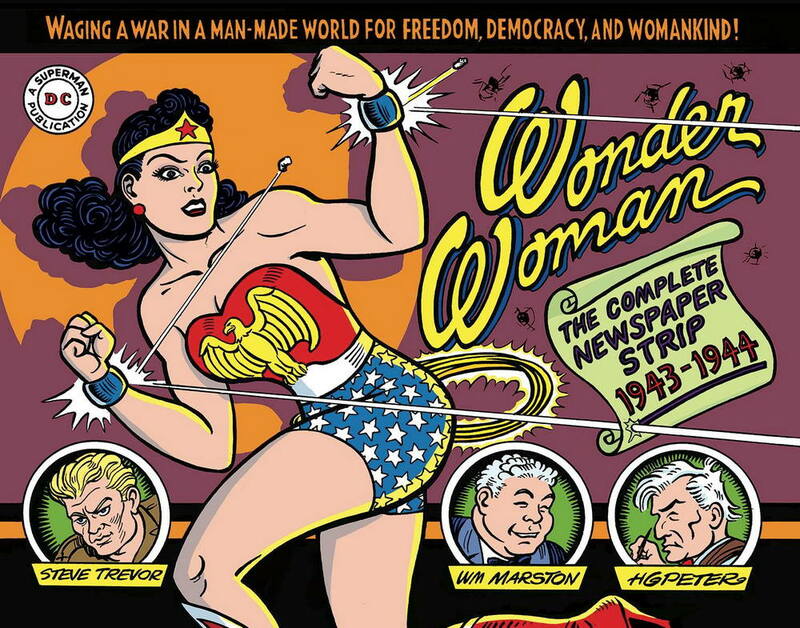 There was a Wonder Woman newspaper strip? Who knew!? Lasting just a year and a half in the mid-forties and by creators William Moulton Marston and Harry Peters, the entire run of the strip is being reprinted by a teaming of DC Comics and IDW Publishing and Library of American Comics. Being able to get a complete collection of something you never even knew existed is like going to fandom heaven! Have you heard? There will be a George Lucas Museum of Narrative Art. Mr. Lucas's home territory of California had been thought of as the leading contender for the site of the museum but last week it was announced that the location of the project will be Mr. Lucas's wife's hometown of Chicago. 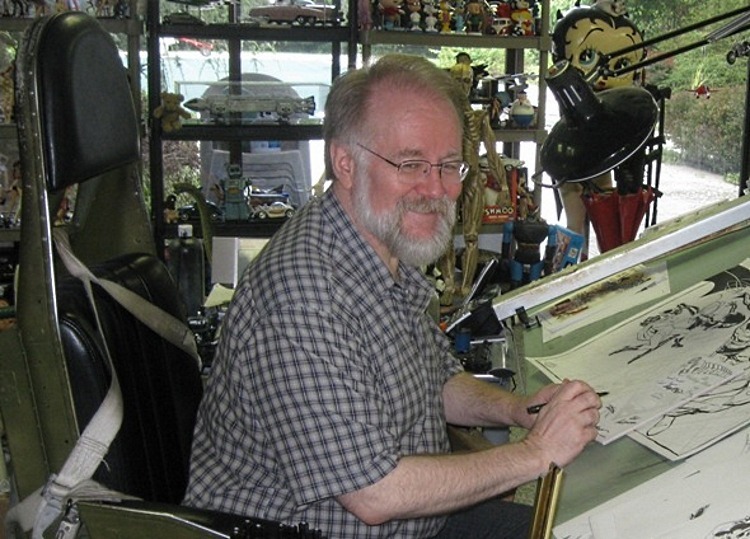 Dave Dorman has painted plenty of Star Wars pieces over the decades and public television newshour Chicago Tonight wisely decided to interview Mr. Dorman on the occasion of the Museum announcement. It turns out that the art collection of Mr. Lucas includes one or a few Norman Rockwell originals and over five dozen Dave Dorman paintings!